Take advantage of the pullback in Extra Space Storage, a classic 'left to right' stock. The technicals point to big upside in these four stocks. 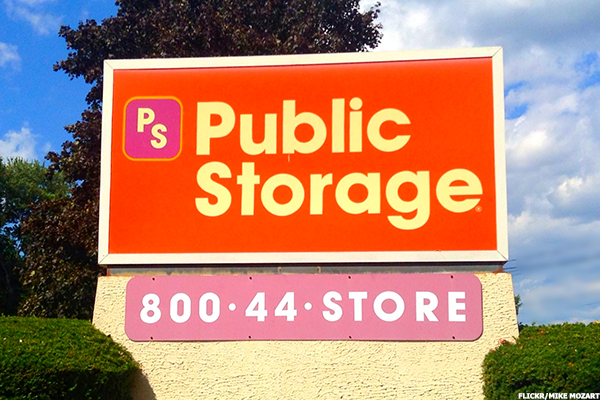 Protect your portfolio from rising interest rates by investing in self storage. Extra Space has the highest paying dividend in the sector. 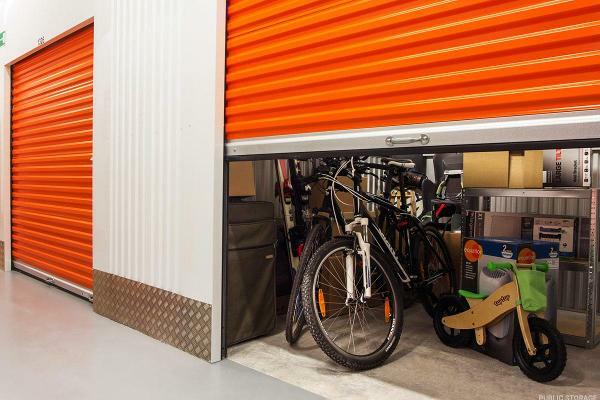 Spencer Kirk, CEO of Extra Space Storage, says the storage business is booming even as the supply for storage space remains constrained. A portfolio that is equally balanced on the long and short sides can make money in a bull market. With so many losing their houses, storage facilities should continue doing well until the economy recovers.